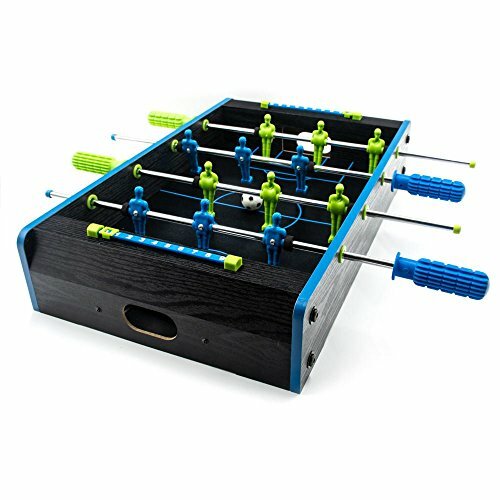 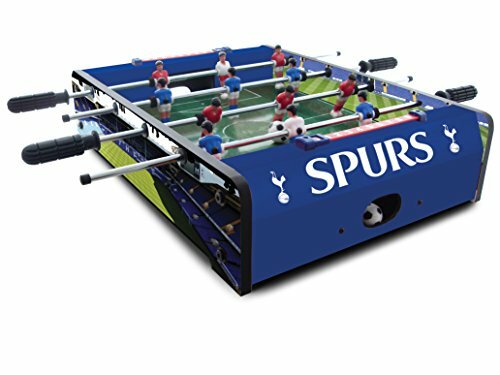 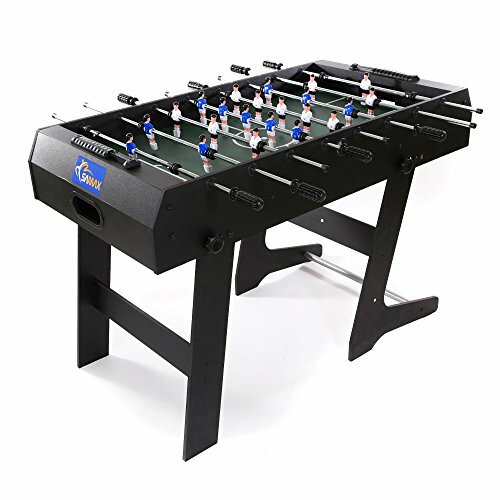 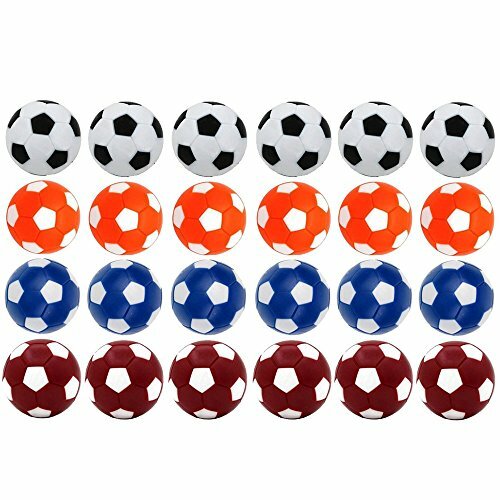 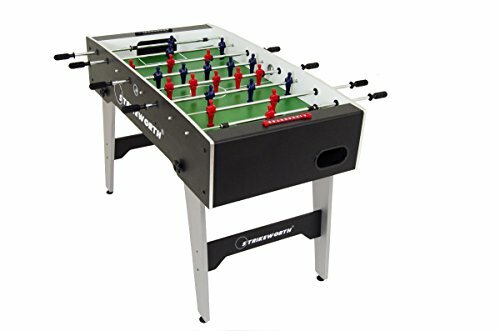 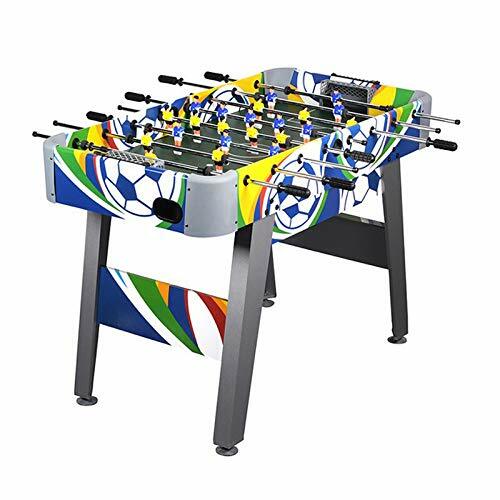 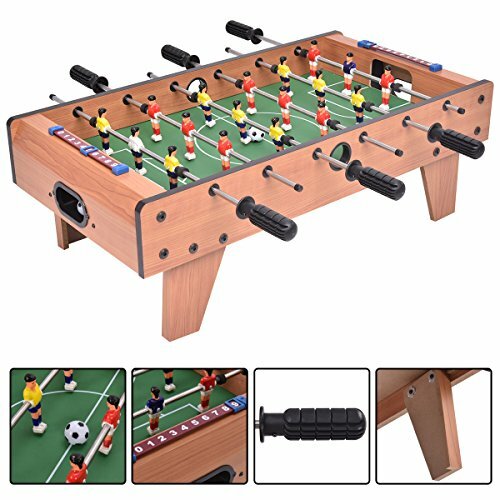 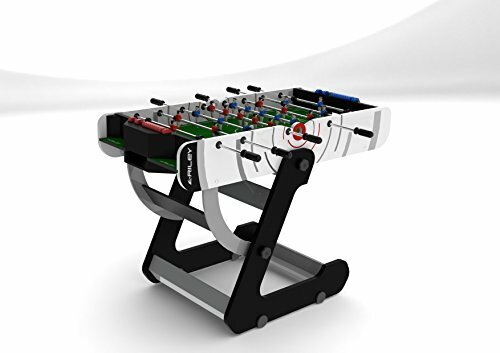 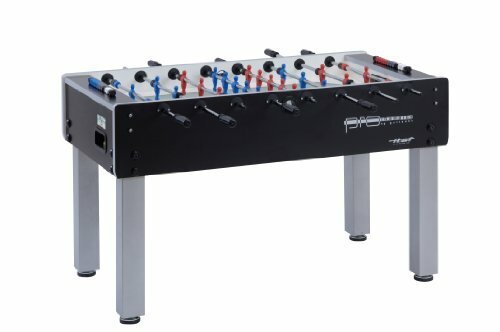 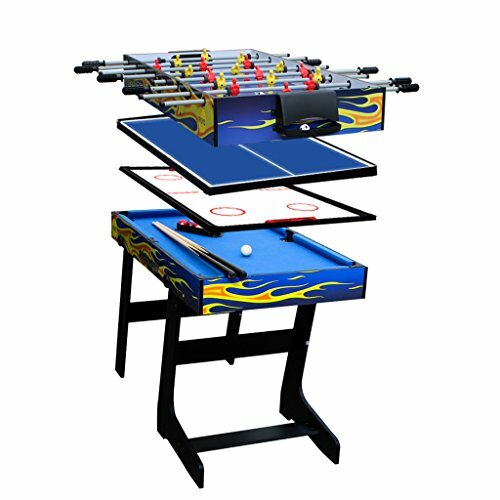 Exciting table football games just got better especially for Spurs, Arsenal, Chelsea and Liverpool fans. 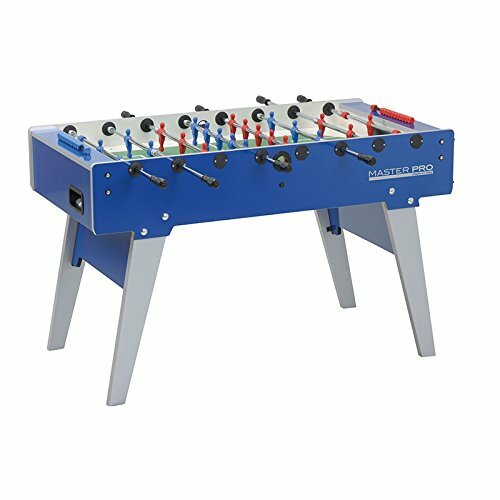 Bang up-to-date styling and colours of Englands top Premier ship clubs gives a modern look to this timeless soccer game that boys and girls will love to play. 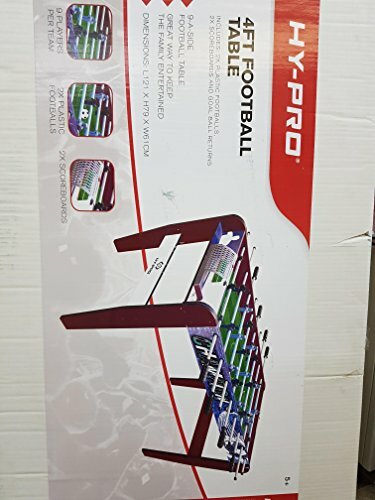 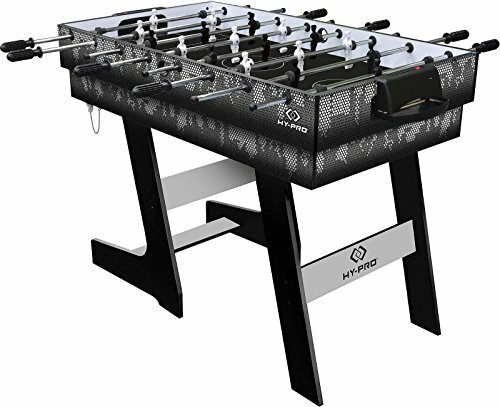 These latest football tables from Hy-Pro feature quality construction with fixed legs for extra stability. 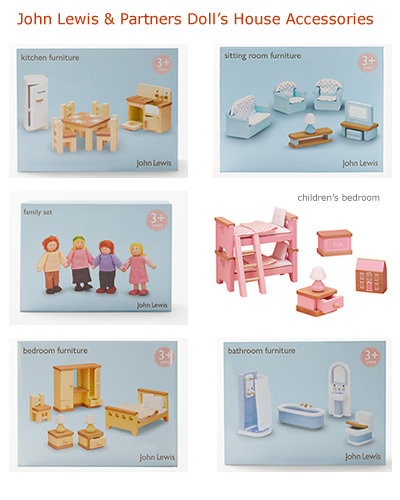 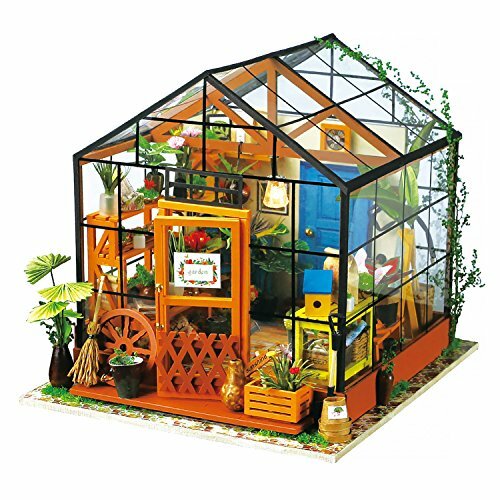 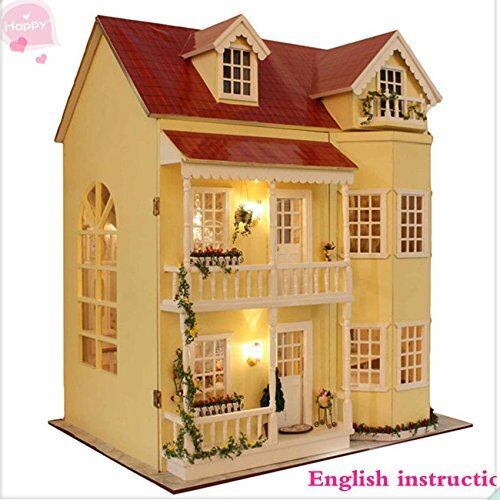 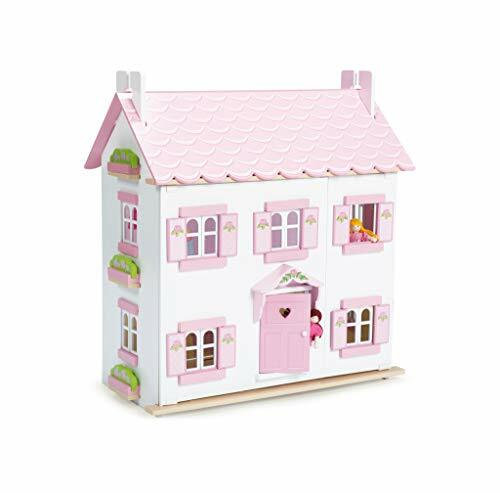 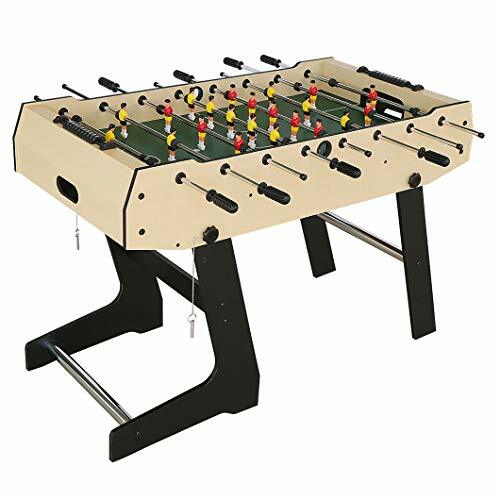 They make great indoor fun for all the family to enjoy and look fantastic wherever they’re placed. 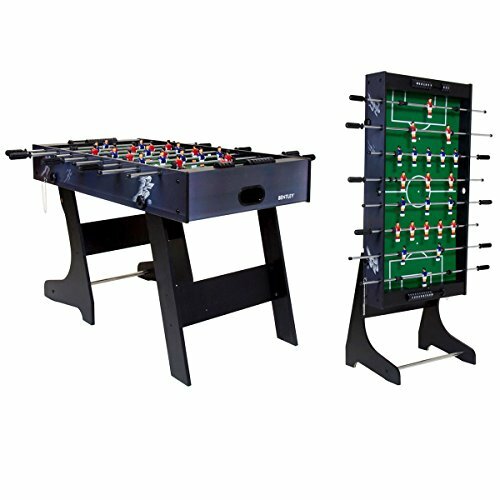 The stylish and sturdy design sets the scene ready for fast and furious football action. 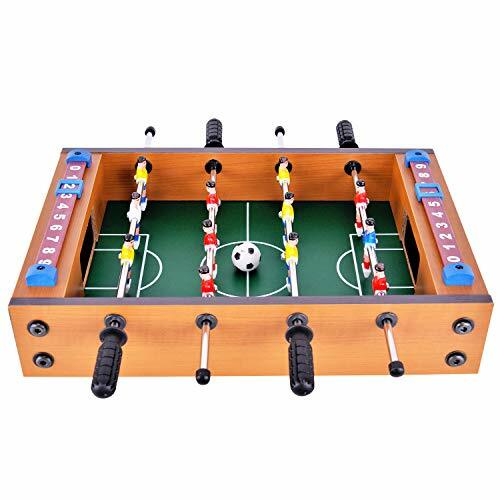 As the players come alive at the flick of a wrist kids from 6 years upwards will soon be in the winning frame of mind. 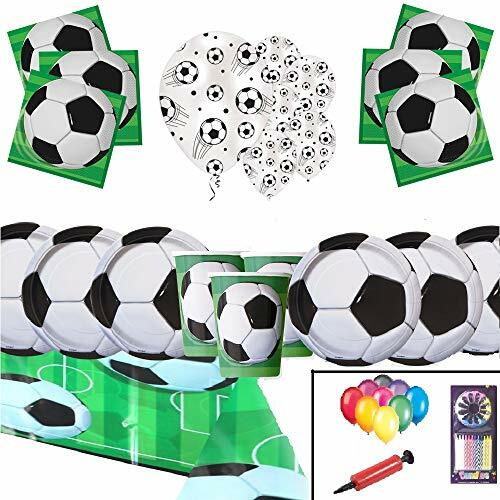 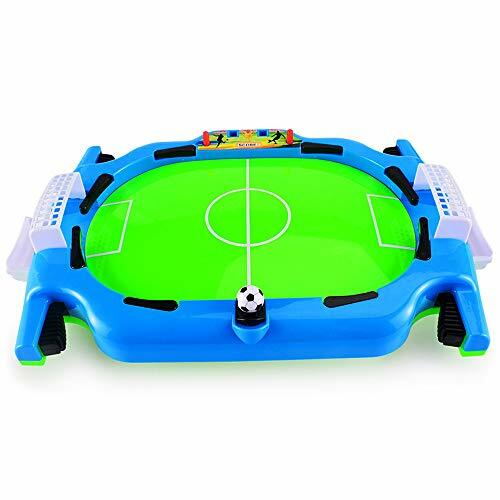 Adults as well as children will enjoy this fun way of playing football. 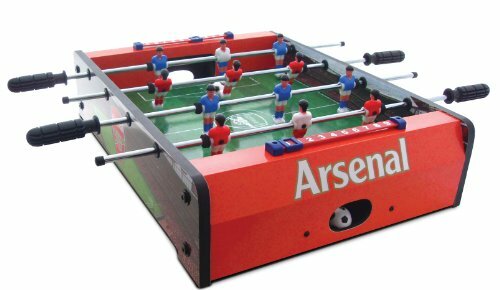 This football table features the Emirates Stadium graphics with club crest on each end and is finished in team colours. 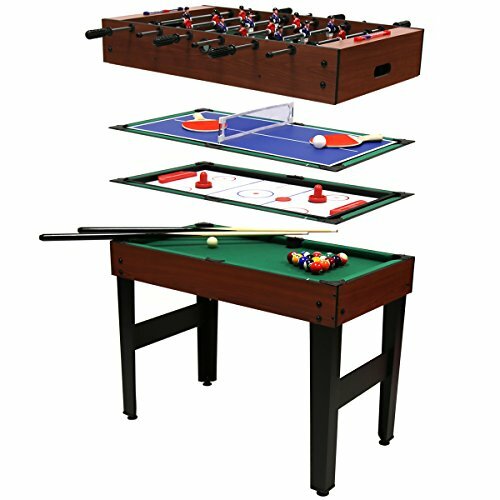 Also included are manual scorers and ball insert on each side of the table. 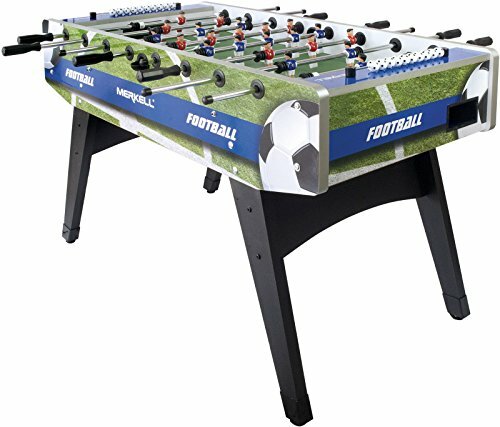 It has a sturdy build with fixed leg and includes 3 footballs. 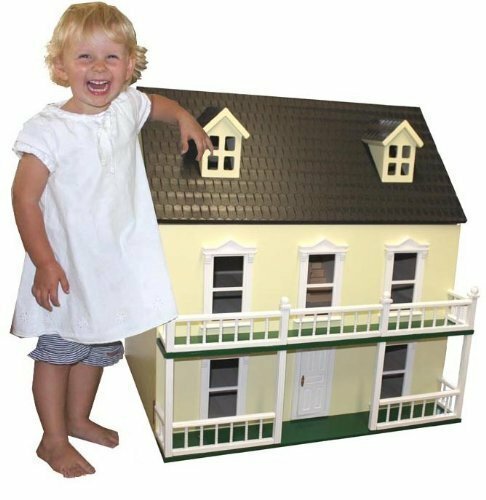 Age suitability is 6 years upwards. 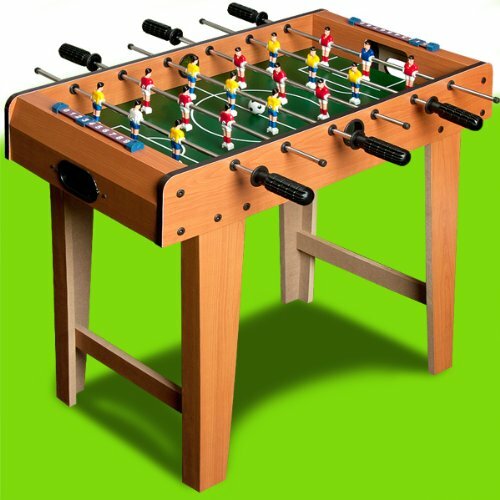 The football table is finished with the club crest at each end and has special Anfield graphics and team colours. 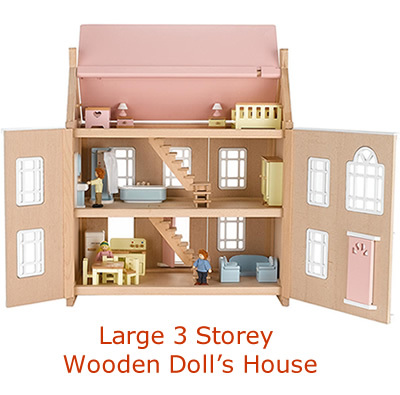 It comes with strong fixed legs for added stability. 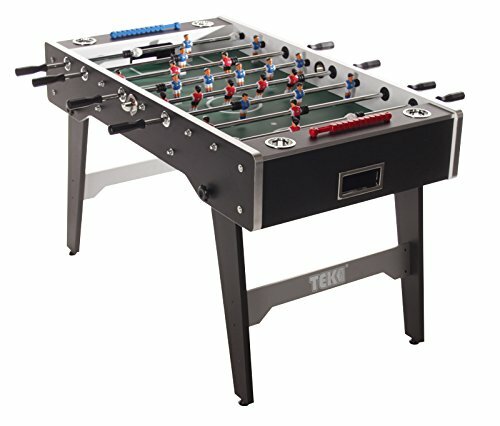 There is a ball return, 3 balls and manual scorers. 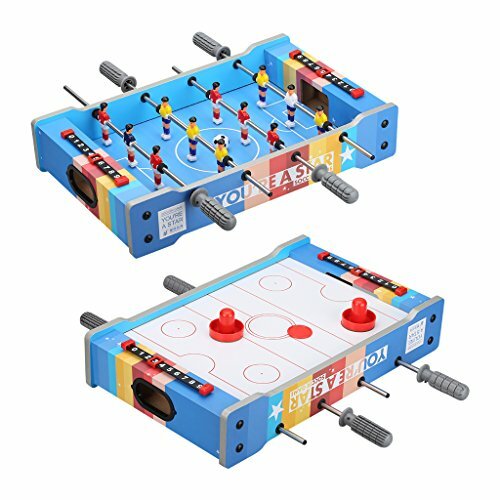 Suitable age range is 6 years +. 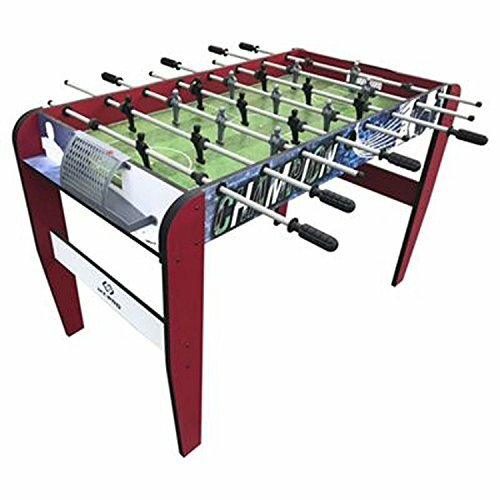 The 4ft official football table features team colours, Old Trafford stadium graphics and club crest. 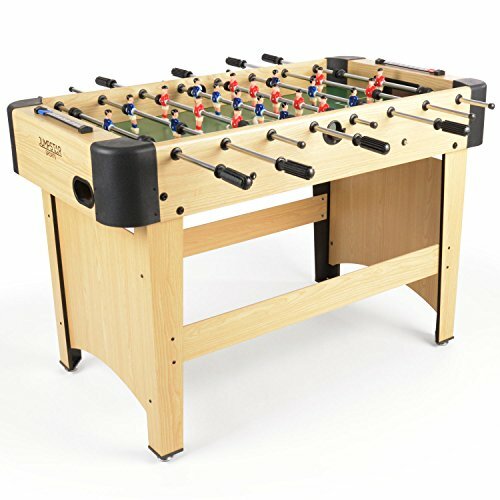 It also includes 3 footballs, a ball insert, manual scorers and ball return at each end. 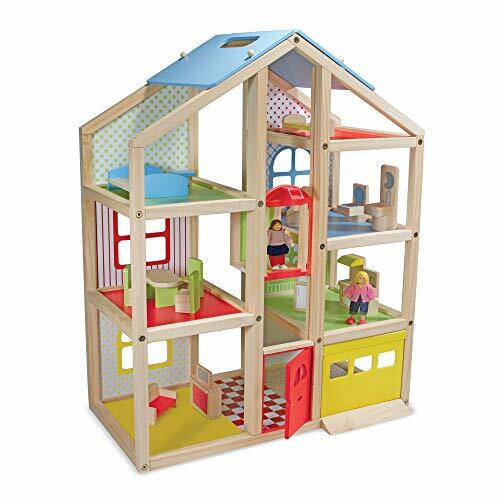 The Fixed legs and sturdy build ensures safe play for children 6 years upwards. 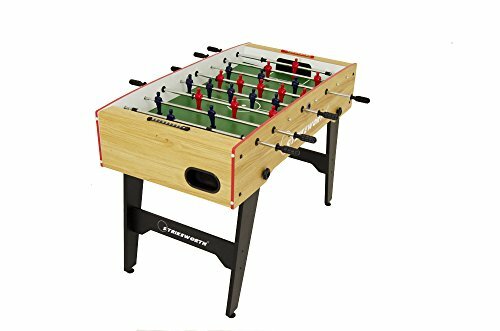 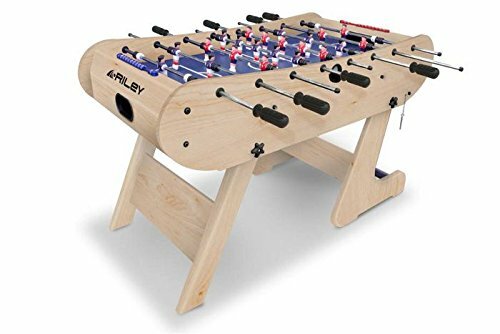 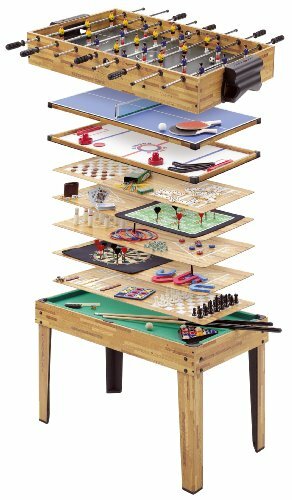 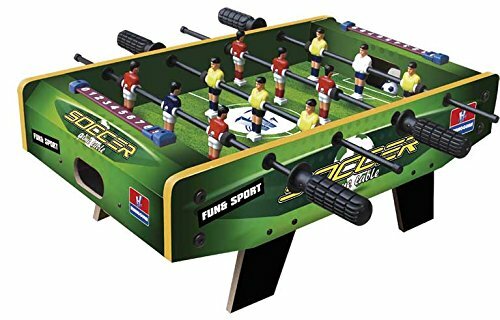 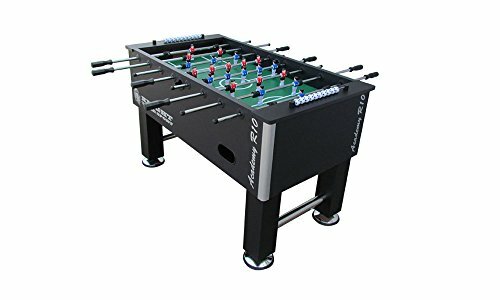 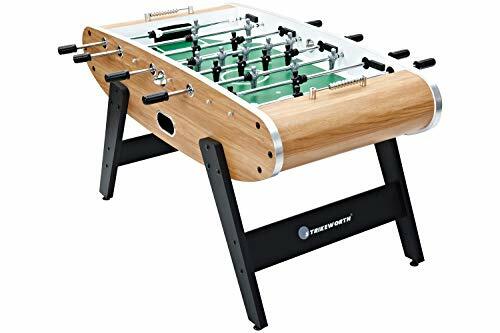 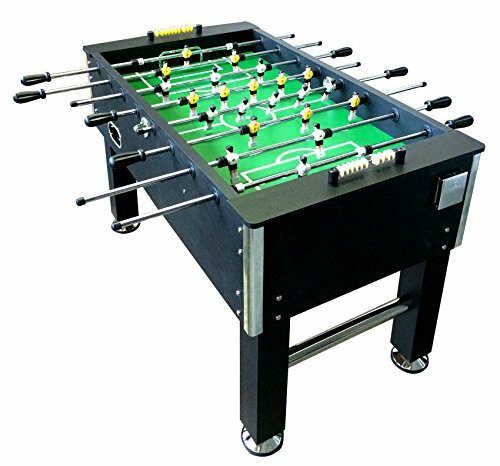 For the best game of table football you need a sturdy construction especially as the action speeds up and the goals start coming! 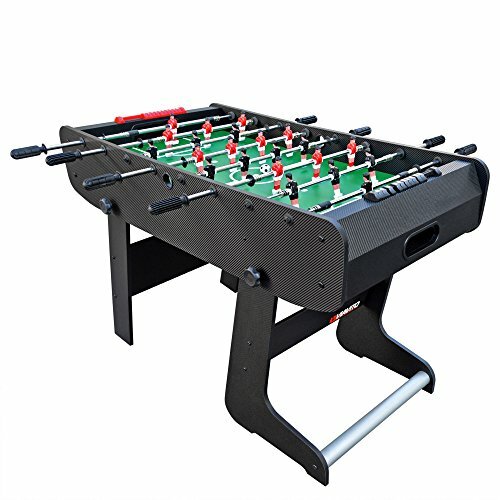 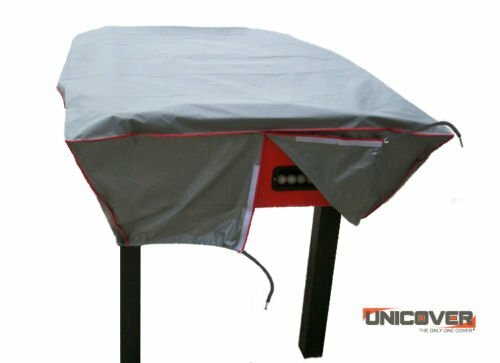 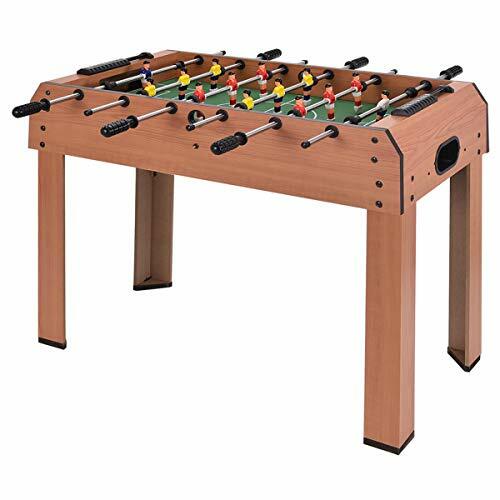 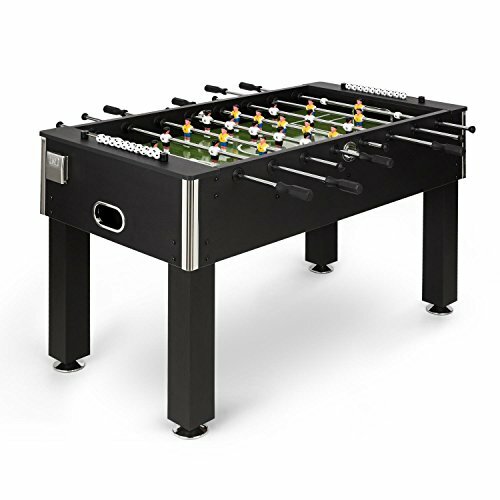 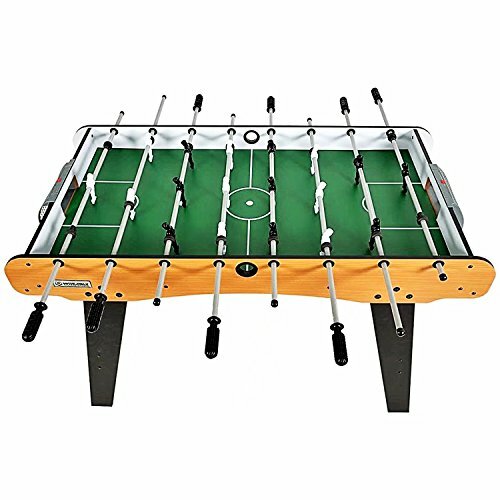 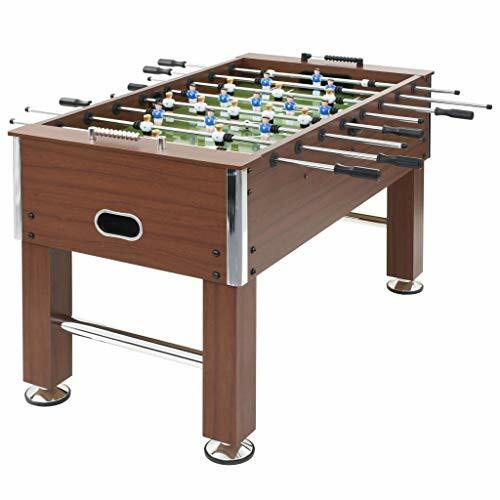 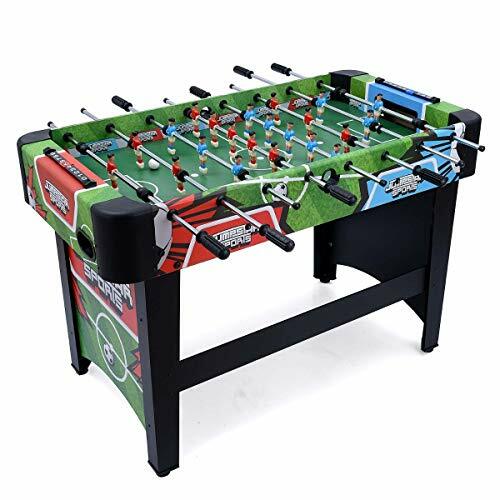 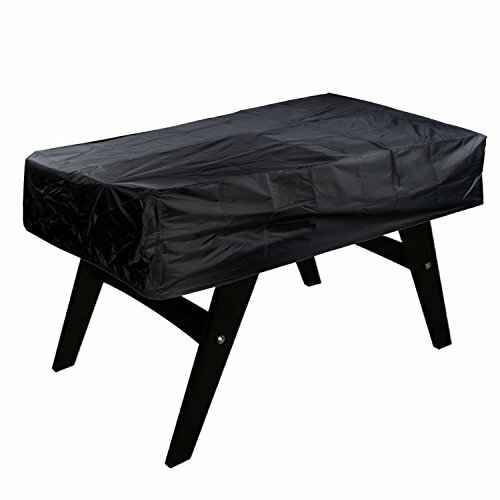 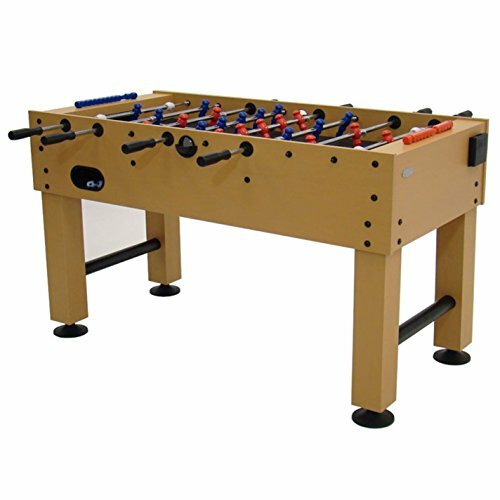 All the above are quality 4 ft football tables that come with fixed legs, strong playing surface and durable design. 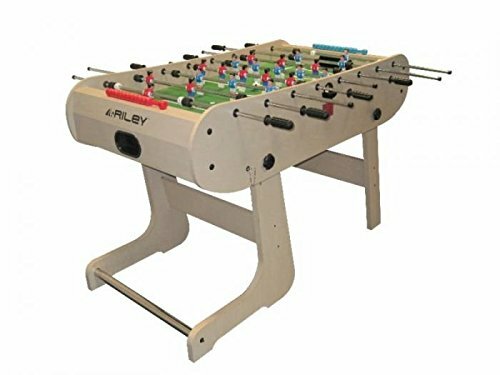 This is a great idea for kids who are crazy about football and an indoor game that friends and family will love too. 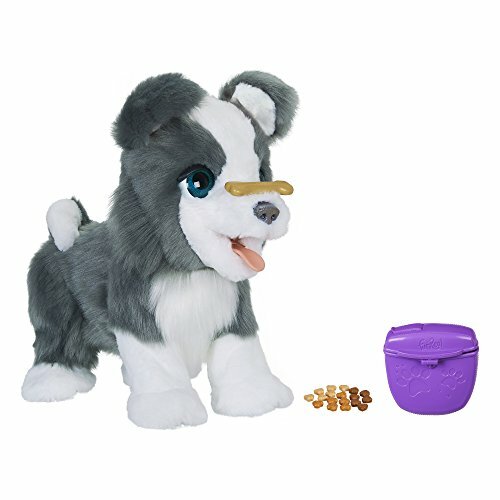 It seems it’s never to early for predicting the most likely best selling toys for Christmas. 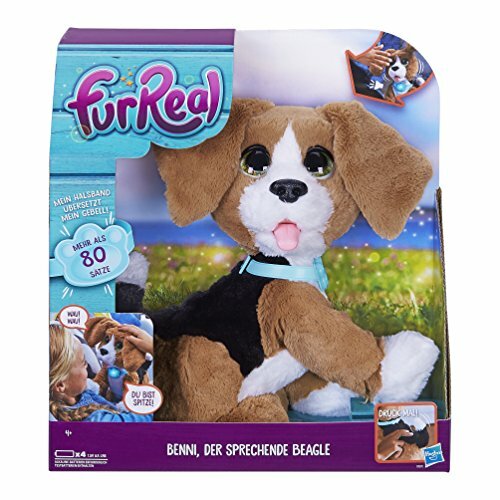 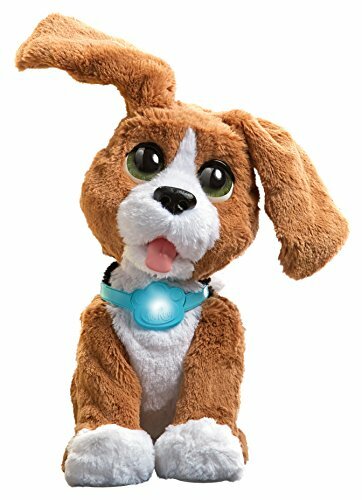 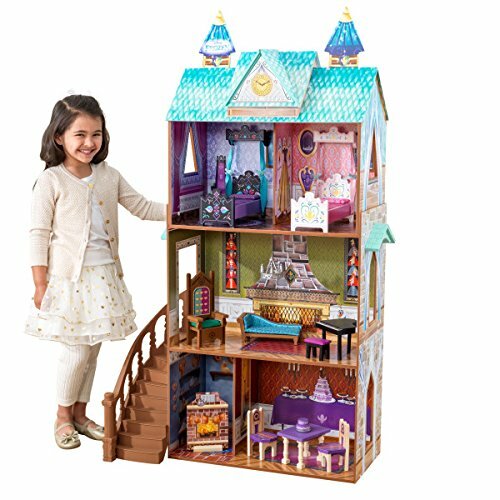 As one of the largest and most famous toy shops in the world Hamley’s are not short of ideas on what will be hot products this year. 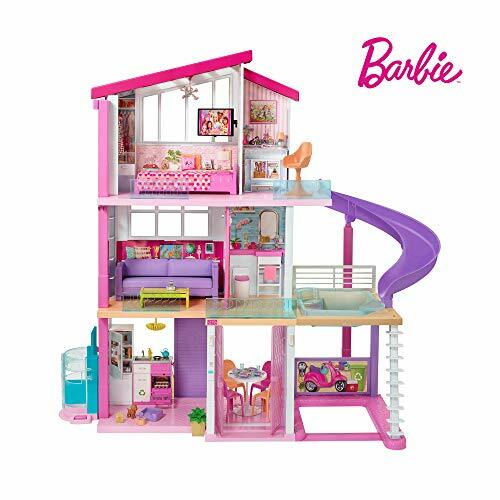 Their love of toys brings a world of joy and wonder into children’s lives and never more so than at Christmas. 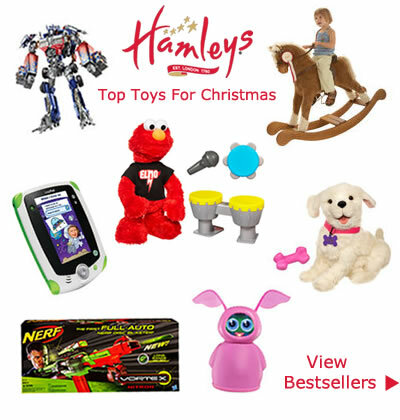 So it should come as no surprise that it was back in June that they created Hamley’s Top Toy Lists for christmas. 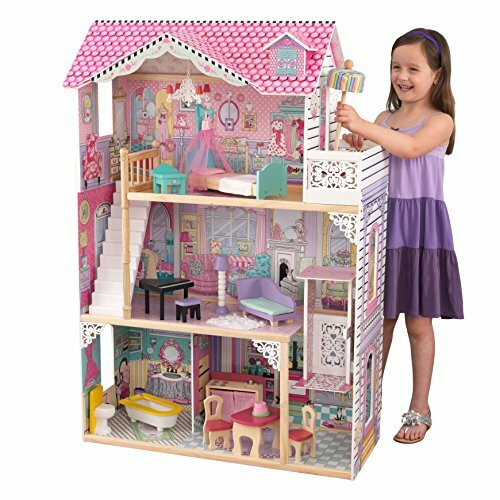 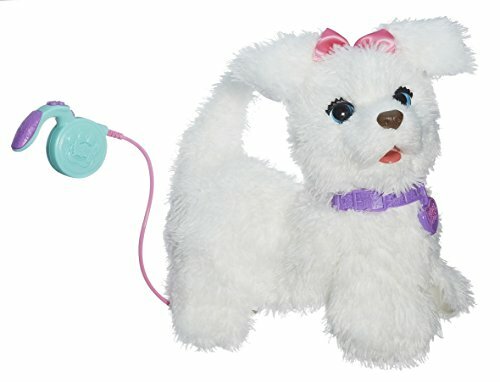 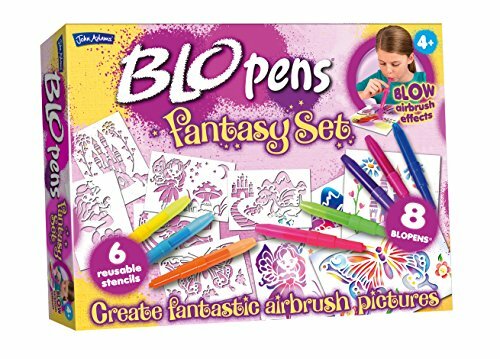 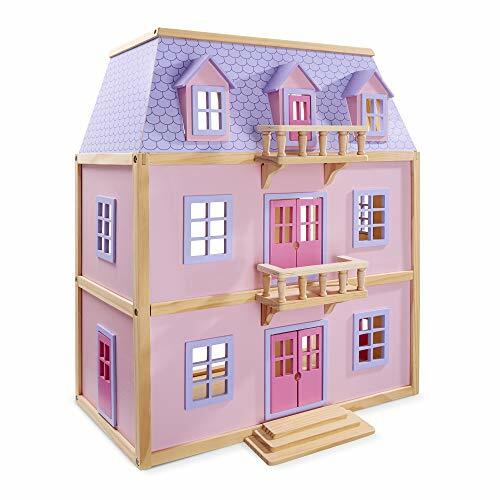 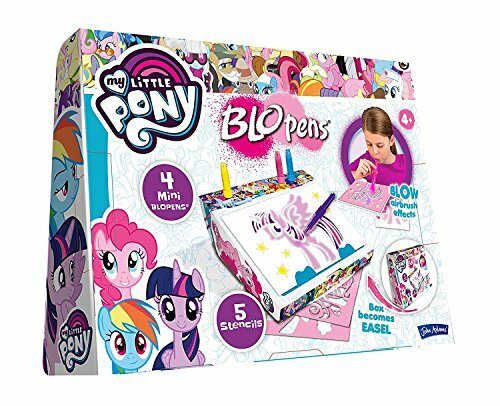 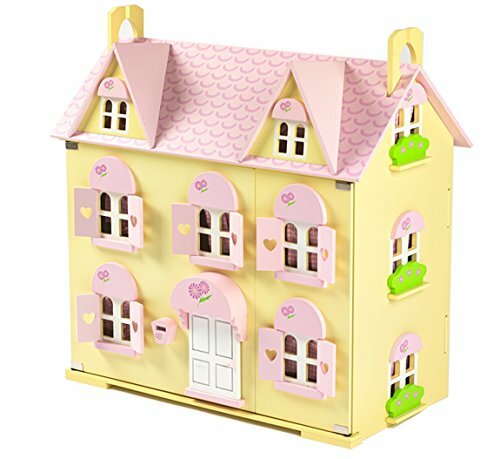 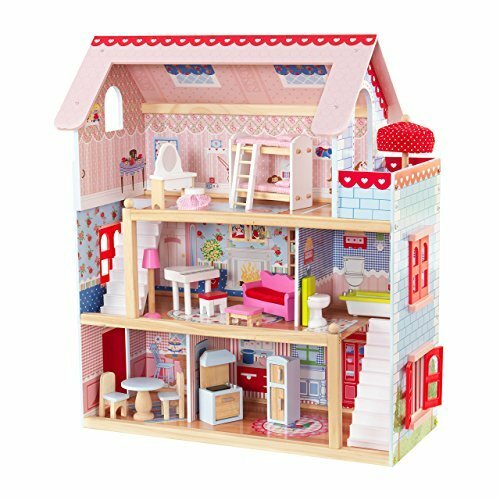 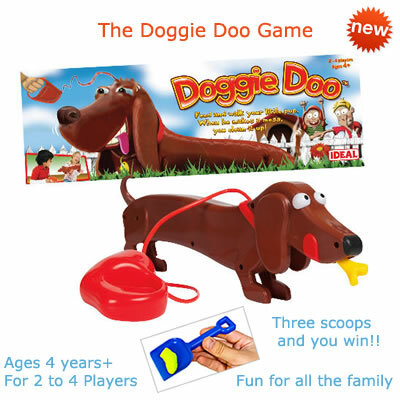 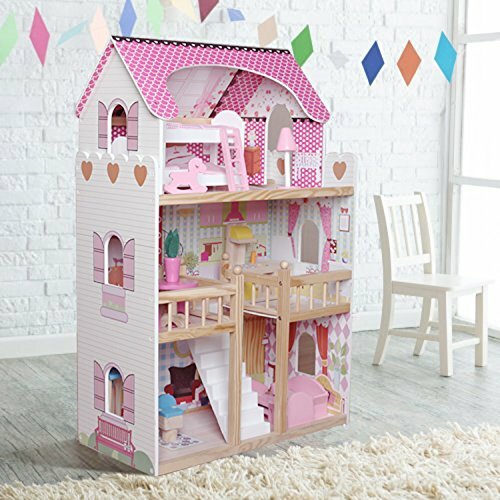 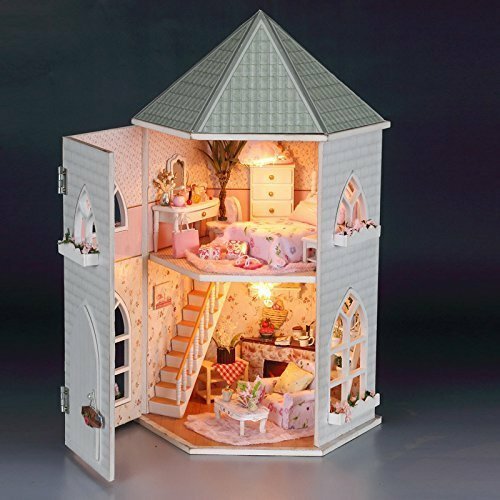 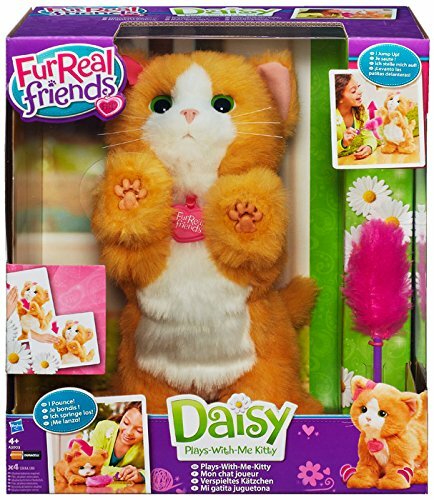 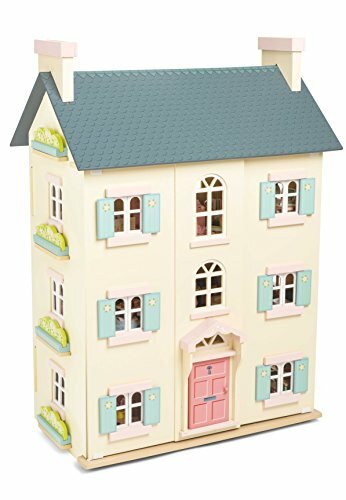 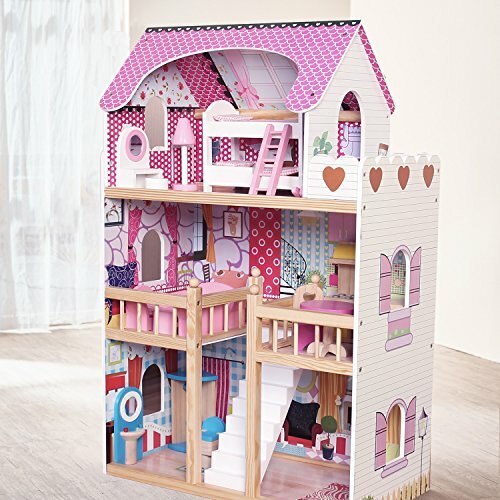 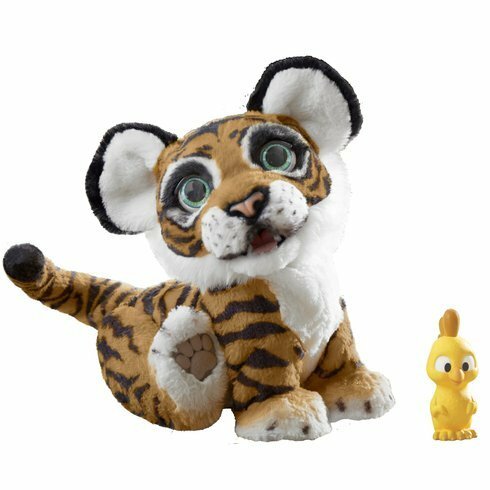 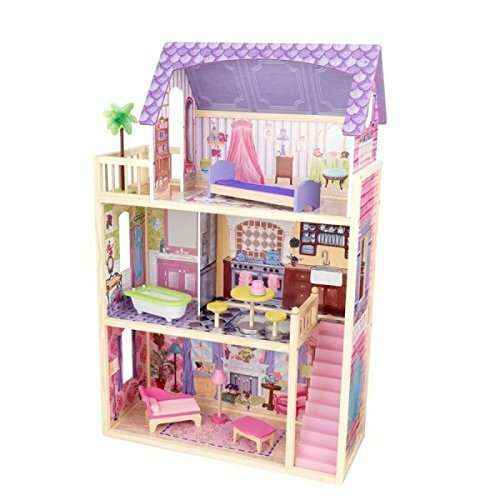 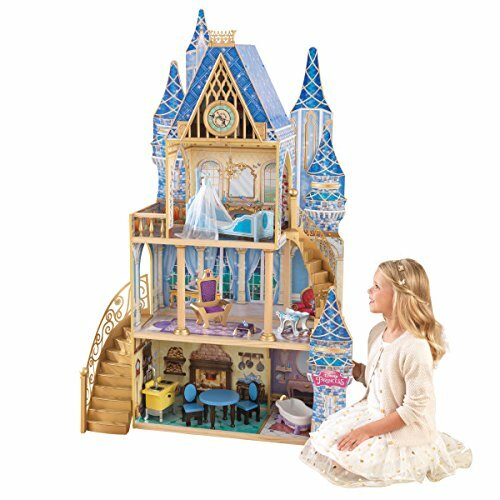 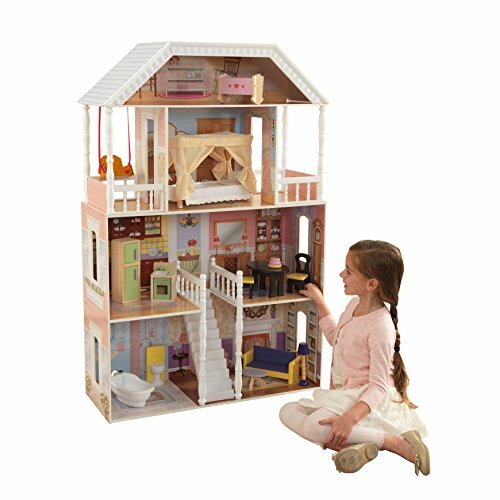 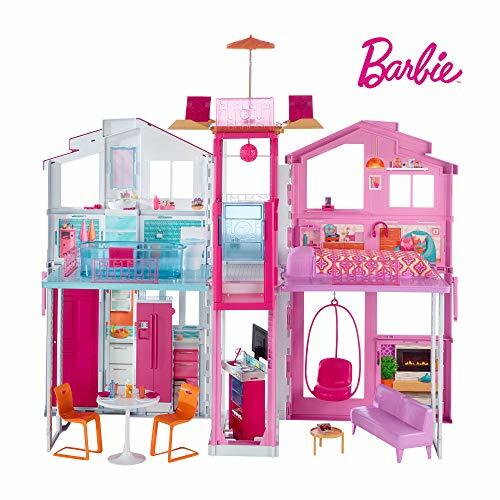 In addition to Hamley’s pick of the best toys for 2011 this year they’ve put together a list of traditional toys and games plus top film and TV inspired toys. 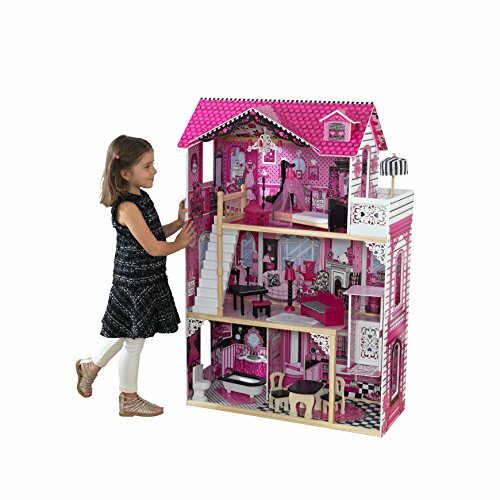 These include such as Dr Who Build Your Own Screwdriver, Cars 2 RC Lightning McQueen, Justin Bieber Singing doll and Dance Star Mickey. 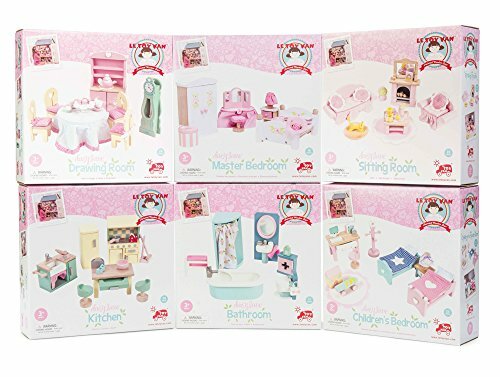 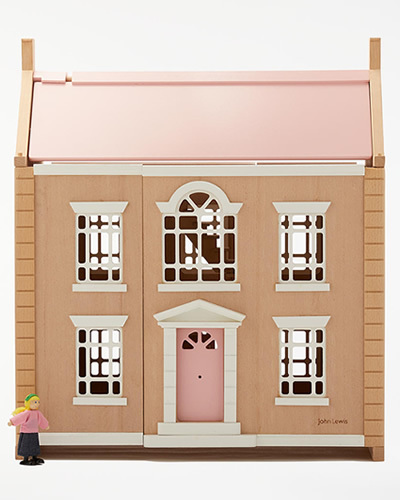 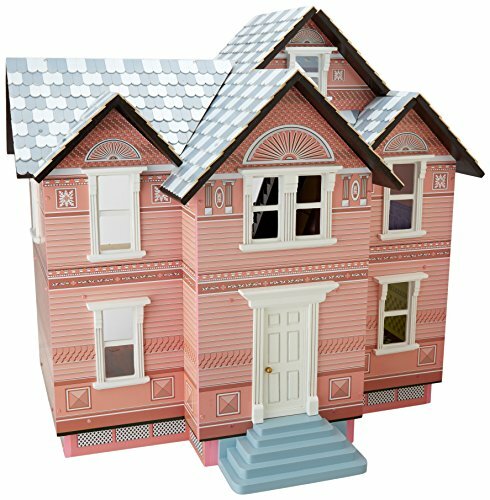 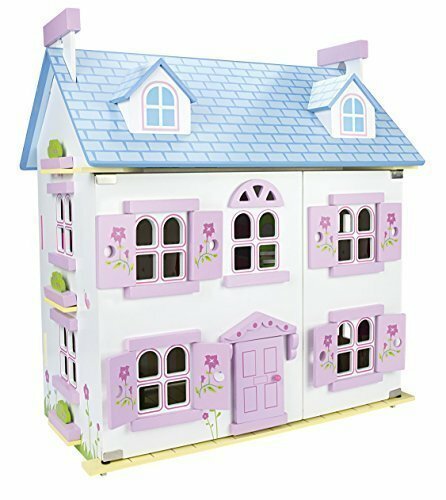 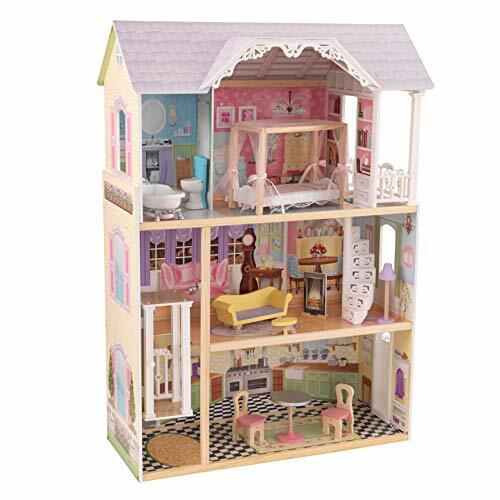 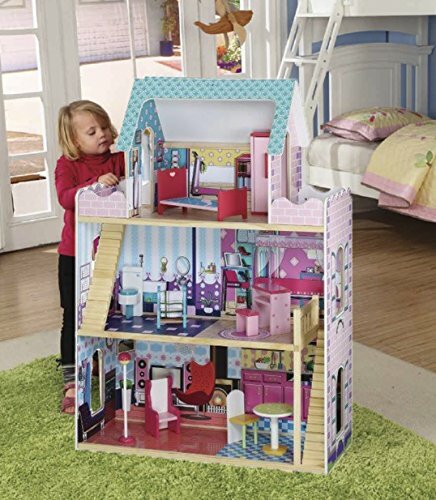 Traditional toys are expected to still hold favour with families and include the Chester Rocking Horse, Blow Football, Star Wars Millennium Falcon, Monopoly and Risk Nostalgia Editions. 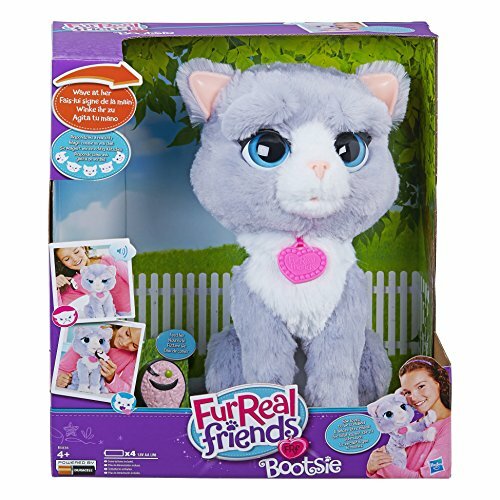 For a peek at some of the toys on Hamley’s “finest” there’s Dr Who Ride-in-Dalek, Air Swimmers, AppBlaster, Sylvanian Families Highlands Farm and the must have Fijit Friend from Mattel.